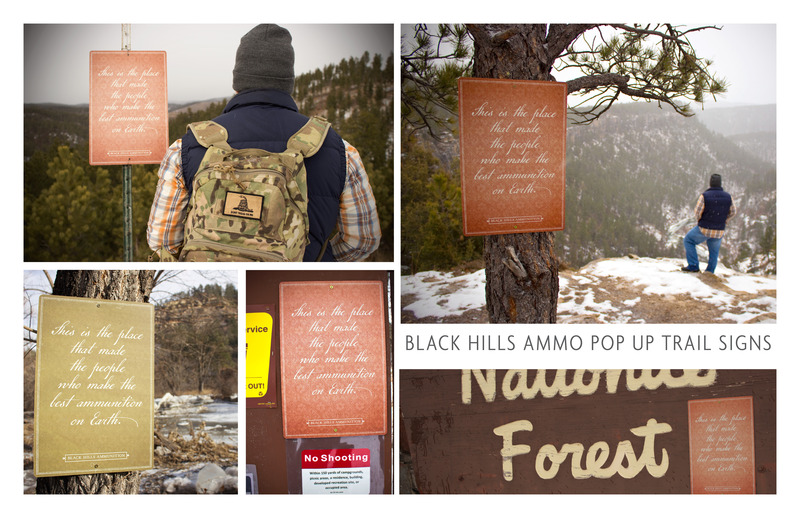 Rapid City-based marketing and communications firm Jackalope won two national American Advertising Awards for work created on behalf of Black Hills Ammunition. Fewer than 450 total awards were granted at the American Advertising Awards competition (formerly the National ADDY® Awards) held in Las Vegas, Nevada, on June 13, 2015. The wins mark the 5th national American Advertising Award in six years for the firm. 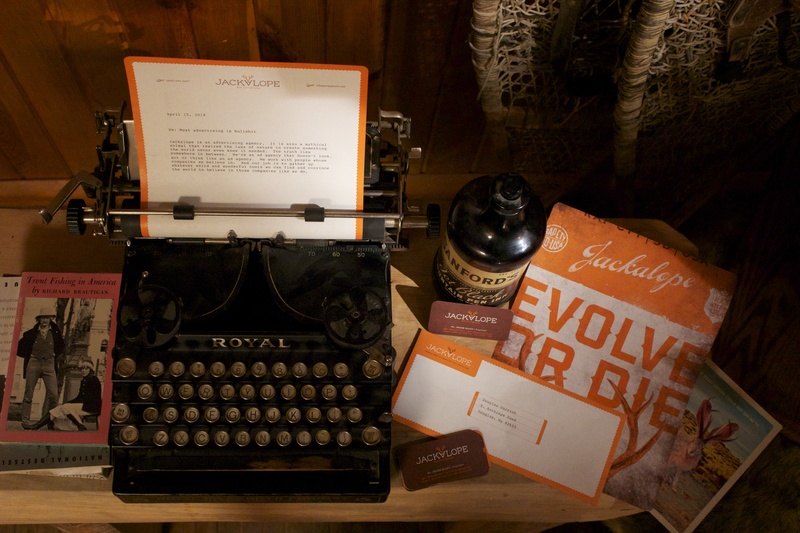 Jackalope also won South Dakota’s first National Gold ADDY® in 2013. With over 60,000 entries annually, The American Advertising Awards are the advertising industry’s largest and most representative competition, recognizing creative excellence and the very best advertising. The American Advertising Awards are unique among all advertising competitions as it’s the only one that includes three rigorous levels of judging. Winning advertisers featured in the 2015 National American Advertising competition included BBDO NYC, McGarrah Jessee, Leo Burnett Chicago, Venables Bell & Partners, and Goodby Silverstein & Partners. A full list of 2015 AAF-National American Advertising Award winners can be found here. 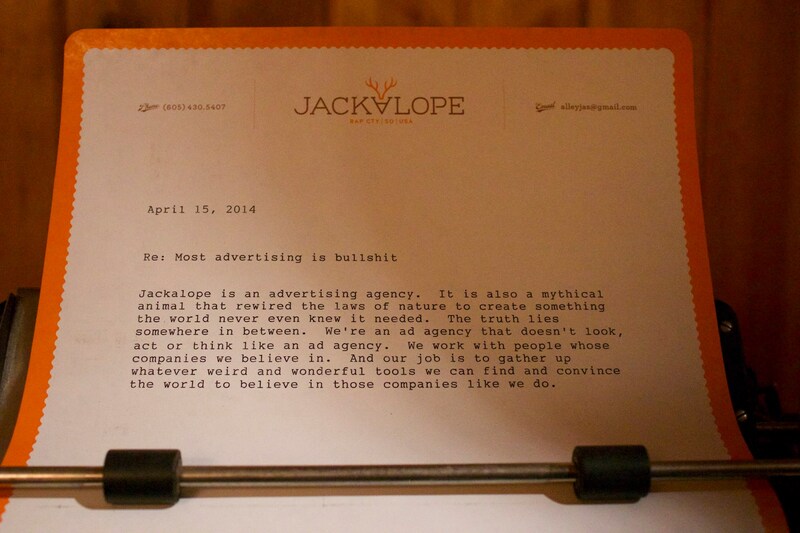 Jackalope is an advertising agency. It is also a mythical animal that rewired the laws of nature to create something the world never even knew it needed. The truth lies somewhere in between. We’re an ad agency that doesn’t look, act or think like an ad agency. We work with people whose companies we believe in. And our job is to gather up whatever weird and wonderful tools we can find and convince the world to believe in those companies like we do. Jackalope. Evolve or Die. 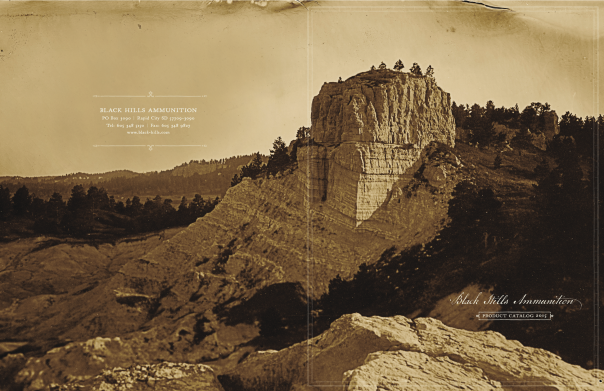 Rapid City-based marketing and communications firm Jackalope earned six American Advertising Awards® at the 2015 AAF-District 8 Regional Competition in Minneapolis, Minnesota, for work created on behalf of Black Hills Ammunition and Jackalope. The wins mark the sixth consecutive year that the firm has represented AAF-Black Hills and the greater Black Hills advertising community at the regional level. AAF-District 8 is comprised of local AAF affiliated organizations from South Dakota, North Dakota, Minnesota, and Wisconsin. 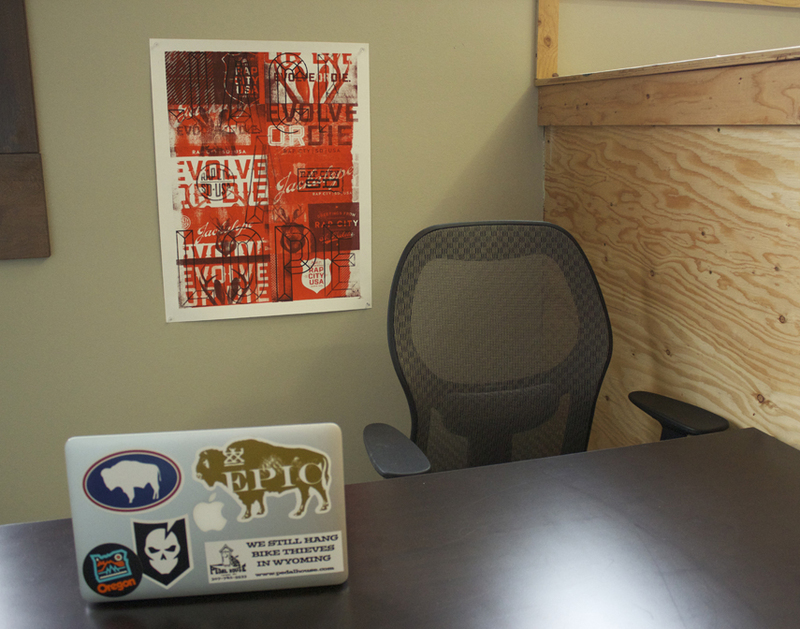 Jackalope was the only agency outside of Minneapolis to be awarded gold. In fact, the firm’s identity program earned the second highest marks in the entire professional body of work behind BBDO Minneapolis best of show entry, Driven by Bacon. With over 60,000 annual entries, the American Advertising Awards® are the world’s largest and arguably toughest advertising competition. Each year the competition begins at the local level with 210 AAF clubs across the country. Entries must first be submitted in a local competition to be eligible for regional and national competitions. Local winners advance to one of 14 regional district competitions and District winners advance to the national finals. The National American Advertising Awards® are held in conjunction with the AAF National Conference; June 10-13, 2015, in Las Vegas, NV. Winning advertisers featured in the 2015 AAF District 8 ADDYs competition included Colle + McVoy, BBDO Minneapolis, Target, Olson, and Sioux Falls agencies Fresh Produce and Media One. Out here, freedom isn’t a state of mind. 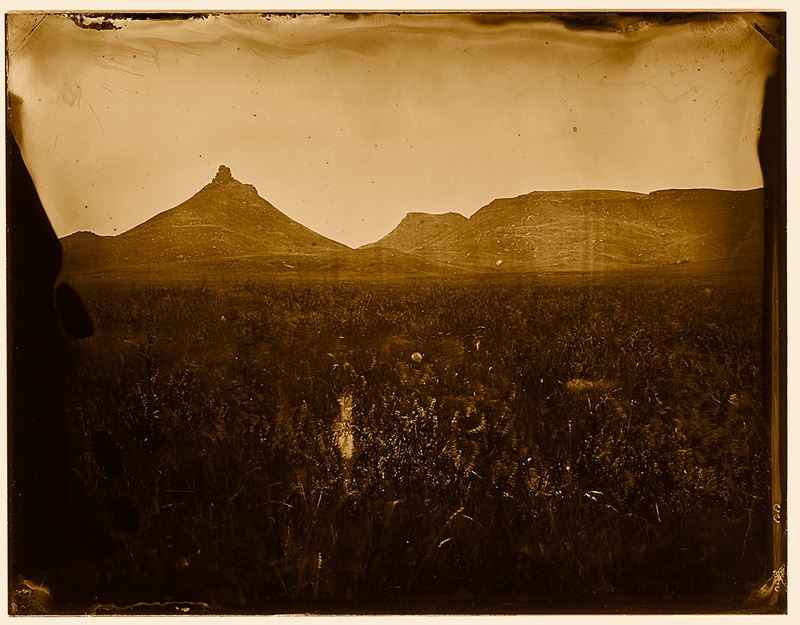 It brought us here, this land. Called us. To witness the arc of the earth. The grass that stretches farther than any eye will ever see. ever was or ever will be. see how small we really are. We came to see just how big we can become. 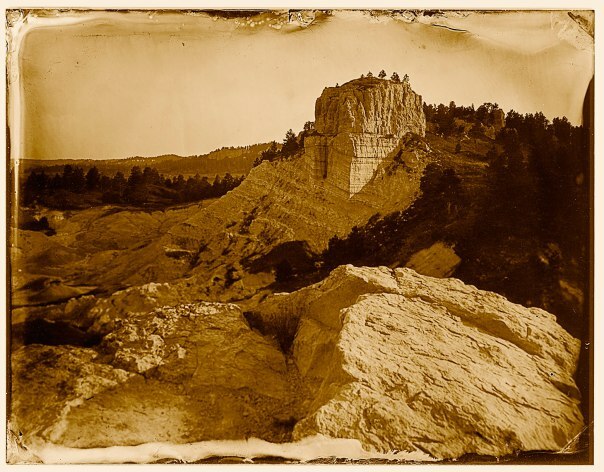 The Black Hills of South Dakota. The place that made the people, who make the best ammo on earth. A full list of 2015 AAF-District 8 American Advertising Awards winners can be viewed here. Jackalope is an advertising agency. It is also a mythical animal that rewired the laws of nature to create something the world never even knew it needed. The truth lies somewhere in between. 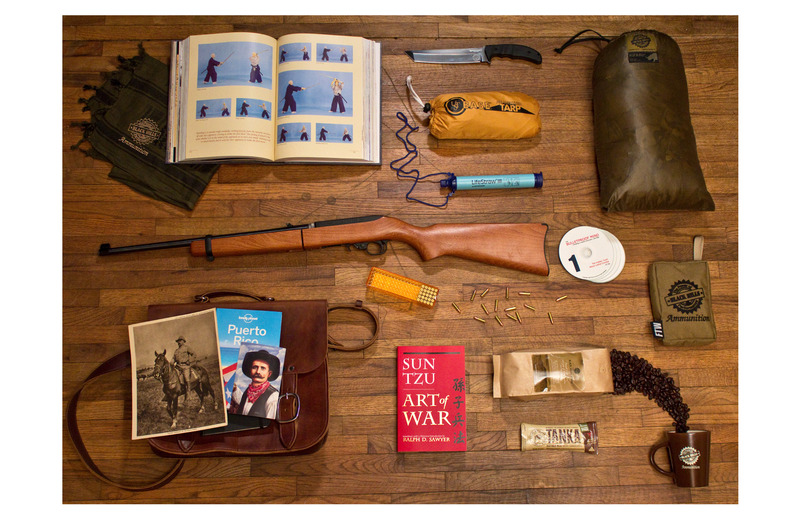 We’re an ad agency that doesn’t look, act or think like an ad agency. We work with people whose companies we believe in. And our job is to gather up whatever weird and wonderful tools we can find and convince the world to believe in those companies like we do. 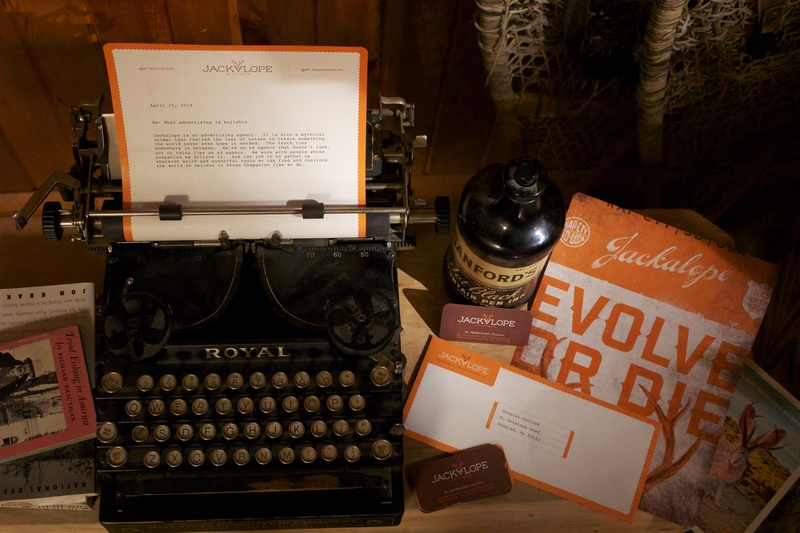 Rapid City marketing and communications firm Jackalope won 5 gold and 4 silver American Advertising Awards for work entered in print, video, cinematography, and design categories at the 2015 Black Hills American Advertising Awards. 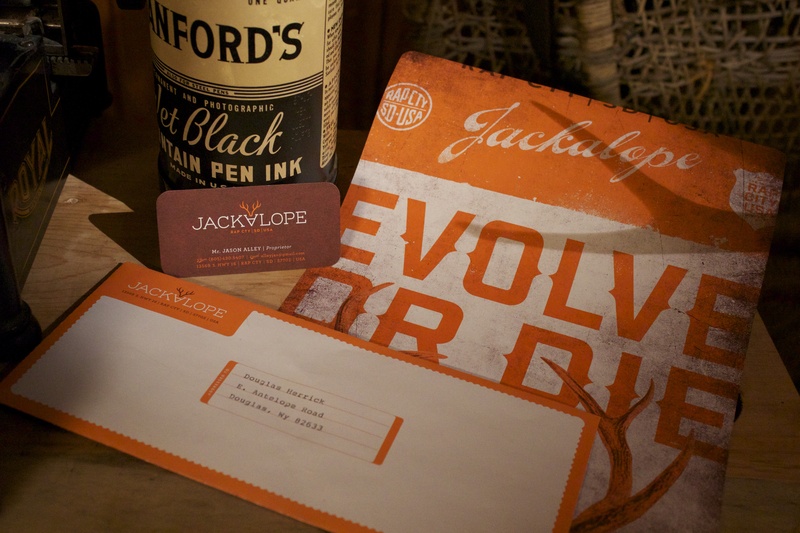 The agency also won a Judge’s Choice award for the Jackalope Identity program, a People’s Choice Award for Black Hills Ammunition’s integrated campaign, and the “Tommy Award,” Best of Show for the Jackalope Identity program. This marks the fifth time in seven years that the agency has been awarded the evening’s top honor. 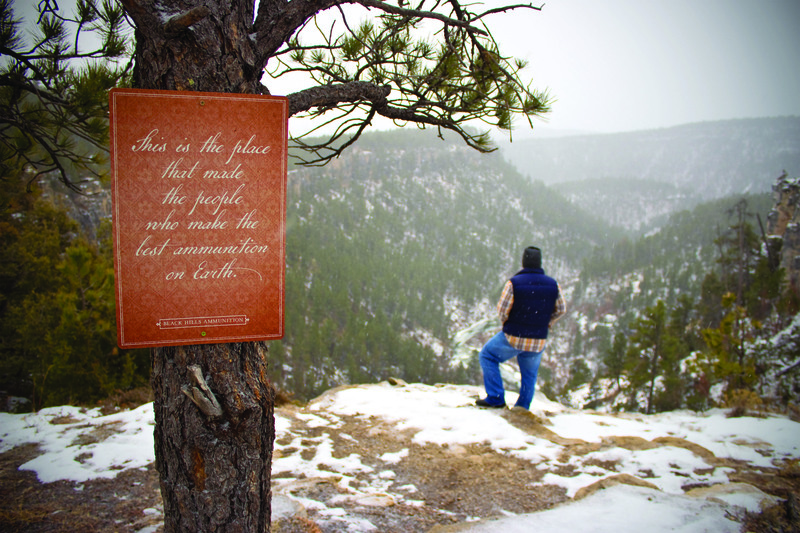 Notable marketing firms and in-house departments with wins at this year’s AAF-Black Hills American Advertising Awards included TDG Communications, Clark & Company, Inc., Regional Health, and Rapid City Convention & Visitors Bureau. Carol Brown, Black Hills Federal Credit Union Vice President of Marketing and Business Development, was named the Silver Medal Award Winner. The 2015 American Advertising Awards were judged by nationally recognized creative directors from Omaha/Lincoln, Nebraska firms Bailey Lauerman, B2 Interactive, and Bozell.